Every week, new statistics are released that show surging support for cannabis reform and tout the herb’s many medical benefits. The momentum of the cannabis movement continues to shock the world. Every week, new statistics are released that show surging support for cannabis reform and tout the herb’s medical benefits. To sum up the best of the best, we’ve created a list of 21 of the most eye-opening weed facts. So you plop down on the couch to smoke a joint. If you smoke over 800 joints in that sitting, you might die. Your death, however, wouldn’t be caused by the herb itself. It would be from carbon monoxide poisoning. For cannabis to kill you from an overdose, you would need to smoke 40,0000 times the average amount within a short period of time. And smoking that much in one sitting is impossible. 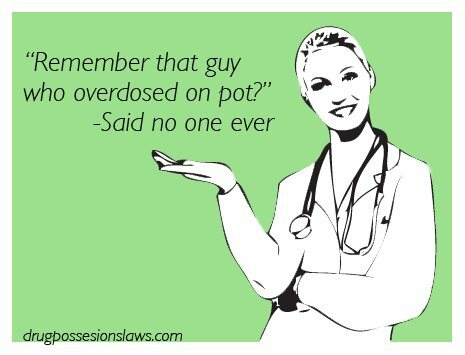 No one has ever died from smoking weed. Put that in your PAX 3 and smoke it. Cannabis users eat an average of 600 more calories per day. BUT, they also have lower BMIs and smaller waistlines than their non-smoking counterparts. Weed kicks your metabolism into overdrive. This makes you crave food but also acts as a digestive aid. It makes you hungry but helps you use what you eat better. 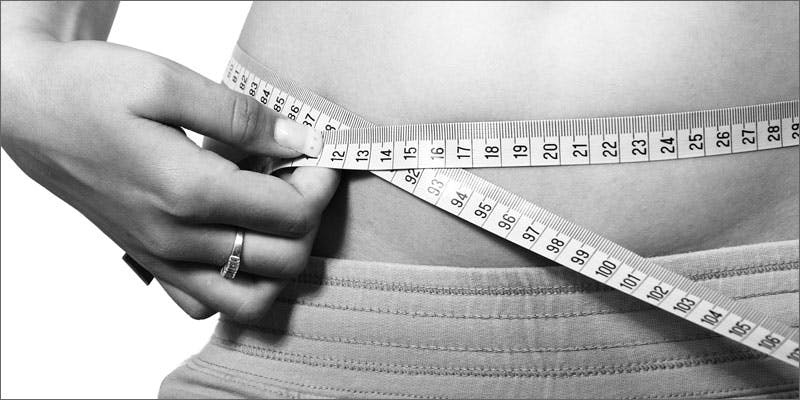 Studies have shown that cannabis cuts your risk of becoming obese by about a third. This could be because weed helps your body regulate blood sugars. This statistical coincidence is partly the reason why the herb is currently being studied for as a treatment for Type 2 Diabetes. 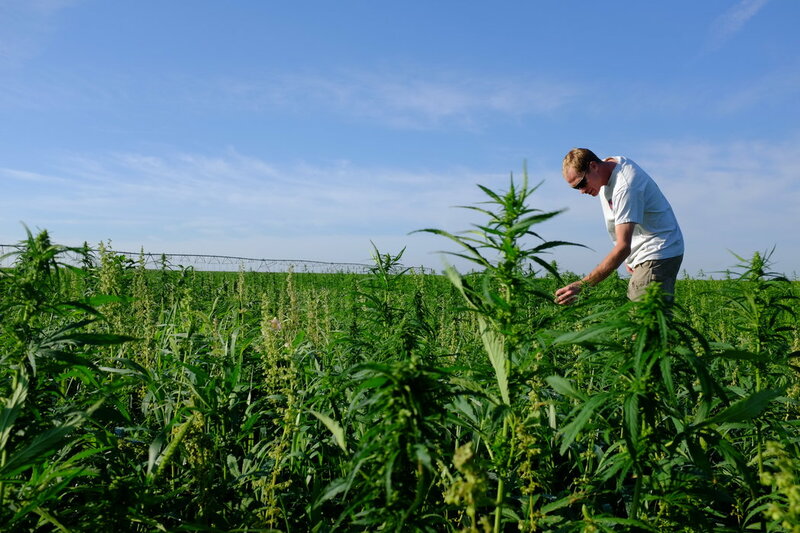 Let’s just say this: It’s ridiculous that the world isn’t growing more hemp. Hemp, weed’s non-psychoactive sibling, can easily be made into biodiesel, paper products, and hemp concrete. Making the switch to hemp dramatically cuts down on our need for timber and our use of fossil fuels. This plant is one of the most sustainable choices out there. According to a report by the American Civil Liberties Union (ACLU), that number eight times more likely in some states. Namely, Iowa, DC, and Minnesota. The same ACLU report found that on average, whites and blacks consume cannabis at about the same rates. Legalizing cannabis would save state and federal governments more than a decent chunk of change. It would also generate billions in additional tax revenue. 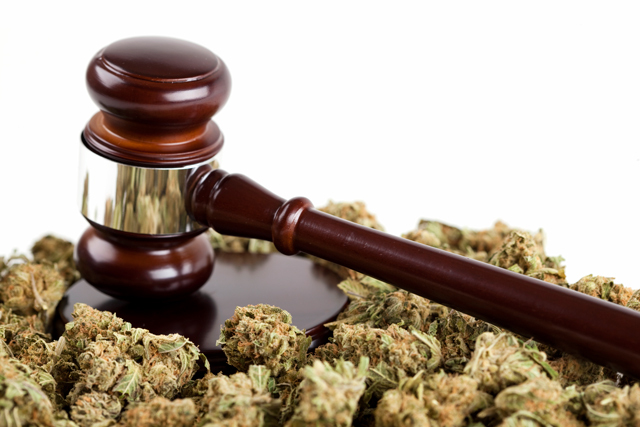 It’s estimated that states spent roughly $3.6 billion on cannabis law enforcement in 2010. A necessary expense? What do you think? Arcview Market Research found that the recreational cannabis market grew 74% in 2014. This staggering number has earned cannabis the title of the fastest growing US industry. 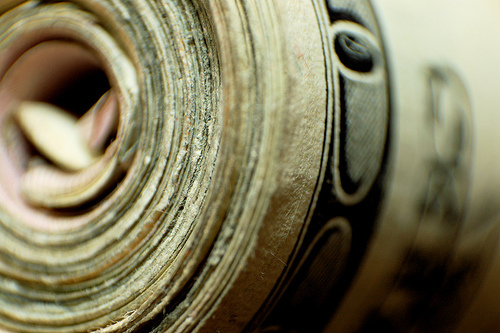 The medical industry wasn’t far behind, bringing in $1.2 billion in 2014. If the government were to legalize all drugs, we’d save $41.3 billion annually. This is an interesting statistic when you keep countries like Portugal in mind. Portugal managed to cut its rates of drug abuse in half within 10 years of decriminalizing all drugs. In 2014, the Drug Enforcement Agency (DEA) seized over 163,638 lbs (74,225 kgs) of domestic cannabis. That’s the equivalent of 72,226,196.8 one-gram joints. That’s 2.5% of the global population. Cultures around the world have been using the cannabis plant in some way or another for centuries. It’s no surprise, then, to find that it’s currently the most commonly used illicit drug in the world. The invention of the hydroponics gardening system may have been the best thing every introduced to the cannabis industry.The herb of the 60s and 70s was nowhere near what it is today. In fact, it was common for people to smoke stem and fan leaf bits instead of bud. The two biggest states for cannabis have a foothold in the industry and have achieved almost 4 billion dollars in sales last year. That’s more than every other US state combined! Because cannabis is federally illegal to grow, outdoor growing is often off limits. Unfortunately, indoor growing nationwide uses about the same amount of power as 1.7 million homes. According to Mother Jones, that’s the same output given by 7 power plants. By comparison, 15% of alcohol users become addicted. Rates of tobacco addiction outpaced heroin by 9%. A whopping 32% of tobacco smokers become addicted, and 23% of heroin users. That’s right: over half of US states now have some type of relaxation in cannabis policy. In some states, it’s only the legalization of CBD oil. In other’s it’s decriminalization. Eight states and Washington D.C. have voted to legalize recreational cannabis, however, not all of the states have implemented legalization. Cannabinoids are the unique chemicals found in the cannabis plant. THC and CBD are the most common cannabinoids in cannabis. THC and CBD may be the main stars of the cannabinoid world, but they’re far from the only beneficial compounds found in the plant. Other cannabinoids like CBN and CBG are known to have medicinal effects. Imagine what we’ll find when we research the other 108? The good news? The more cannabis they smoked, the less violence there was. This could be because cannabis slows you down. When you smoke weed, you’re less likely to become aggressive when met with threatening stimuli. Couples that smoke together may also be more likely to share other common values as well, making them better matched. A study completed at Carleton University found that cannabis consumers that smoked 5 joints a week or less had higher IQs than non-smokers. IQ scores of 70 test subjects were measured at ages 9 to 12. They then measured again when the subjects were between 17 and 20, each categorized by level of cannabis use. Moderate smokers scored the highest. The invention of the hydroponics gardening system may have been the best thing every introduced to the cannabis industry. The herb of the 60s and 70s was nowhere near what it is today. In fact, it was common for people to smoke stem and fan leaf bits instead of bud. Though, if you’re shopping at a dispensary, it’s not uncommon to find strains containing 20%+ THC. This is a huge potency spike when compared to cannabis from 1970. Back then, you’d be lucky to find some herb with more than 1 to 3% THC. 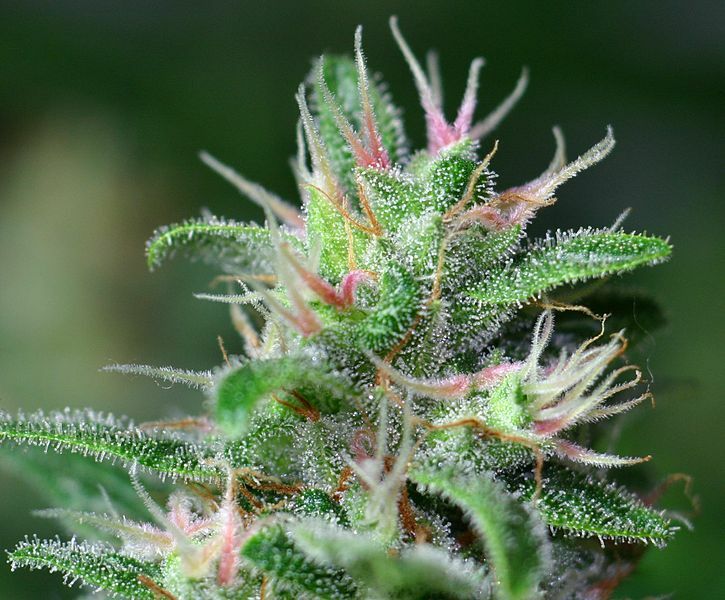 The amount of time THC stays in your system mostly depends on your metabolism. Some studies are showing that for regular marijuana users, THC metabolites may still be present in your system for an average of 27 days. For the occasional smoker, that number drops to 10 days.